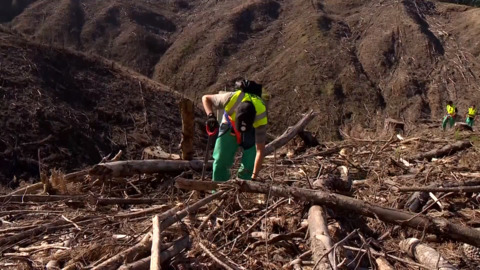 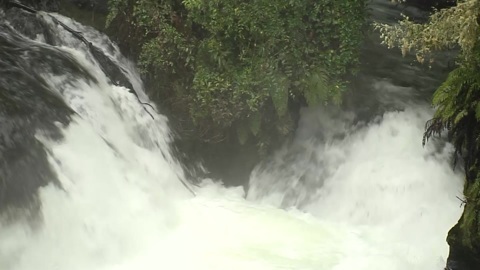 Economic Development Minister, Shane Jones, and Conservation Minister, Eugene Sage, have announced that 247,000 native trees will be planted as part of the One Billion Trees programme. 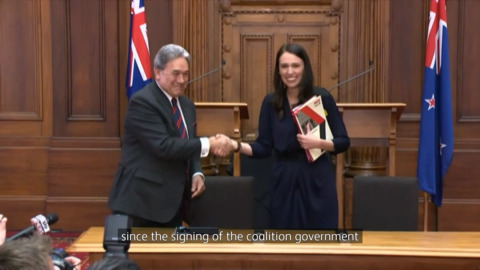 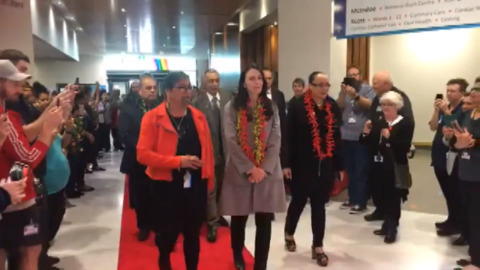 Prime Minister Jacinda Ardern and Deputy PM Winston Peters discuss a year of governance, the 'prime miniature' and how they think they’ve performed when it comes to issues that affect Māori. 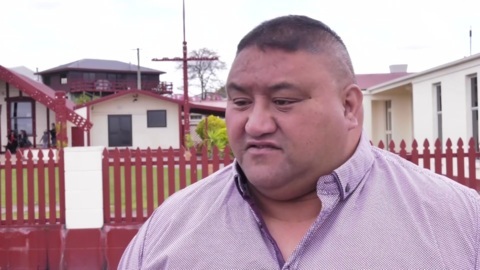 Gisborne student Materoa Rewiri has been selected by Labour MP Kiritapu Allan as the East Coast Youth MP for the 2019 Youth Parliament. 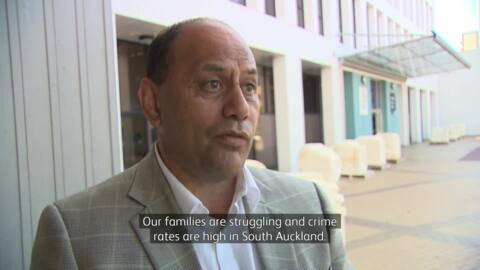 Tiny Deane, a member of the Visions of a Helping Hand Charitable Trust and champion for homeless people in Rotorua, has offered support for the Housing First initiative. 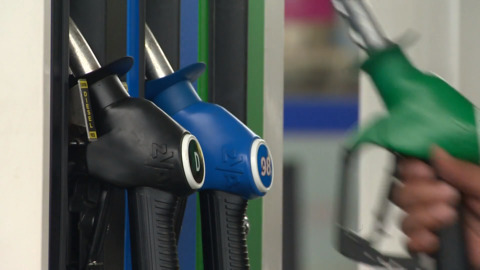 The government is rushing through legislation to look into the price of fuel. 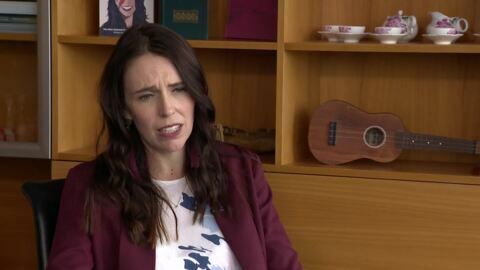 The Prime Minister says she's concerned at the price consumers are paying at the pump.